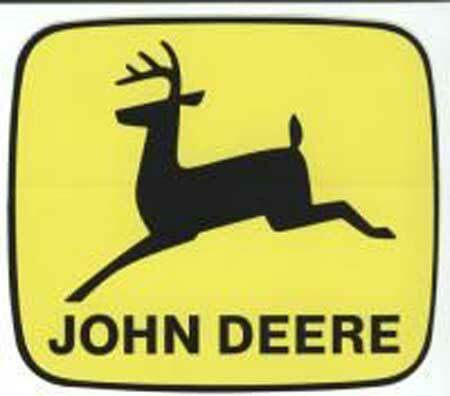 My son used 2 of these decals to decorate a wooden chair he made in shop for his FFA project at our local fair. They worked perfectly and he received a blue ribbon for his project! First, the shipping was wacky fast! I placed the order online, clicked enter and then I swear I heard the mailbox door shut! Thanks for that! Decals: I wanted to spruce up my 25 year old 160 for a 4th of July parade in my community. I gave it a fresh paint job and added a new decal for "the extra touch." This is the perfect extra touch!